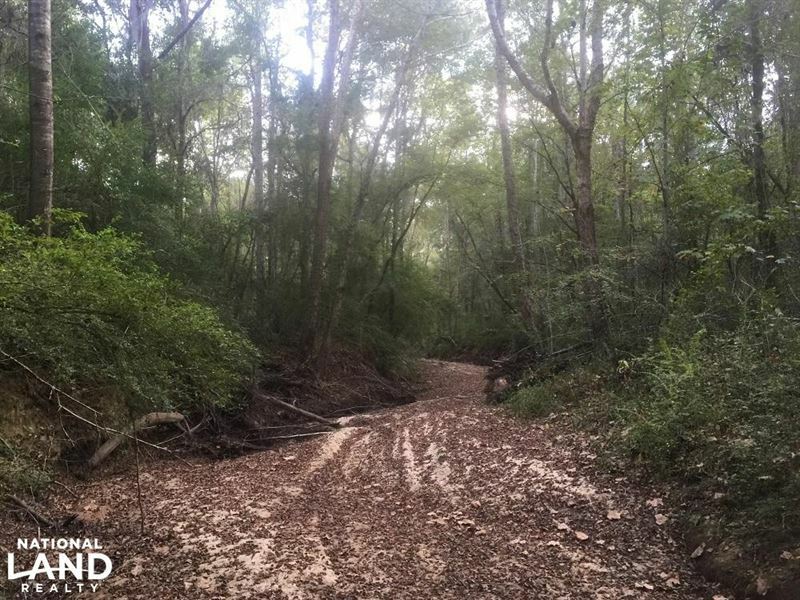 This 5+/- acre, heavily wooded, tract features abundant hardwood, paved road frontage, and creek frontage on level topography with bottomland. 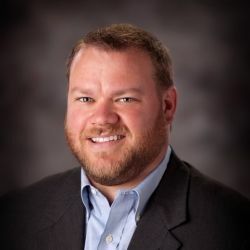 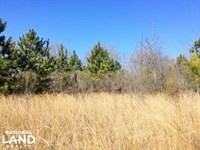 Additional acreage could be added if desired. 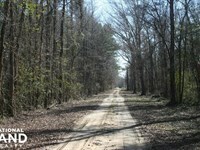 Noland Creek flows through the acreage providing a water source for the surrounding wildlife. 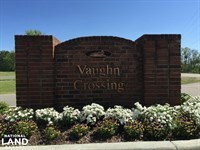 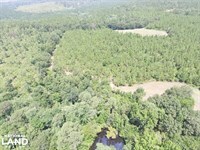 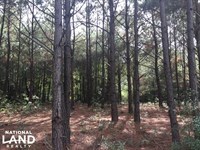 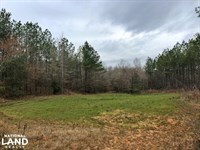 This is a great homesite location and it's zoned for the Prattville School system. 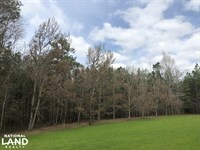 There are covenants/restrictions in place modular or mobile homes are not allowed. 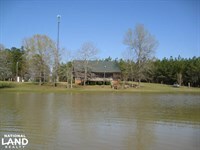 Please contact agent for further details. 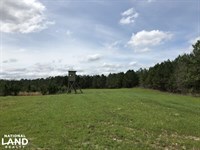 Call us today for more information on this wonderful tract. 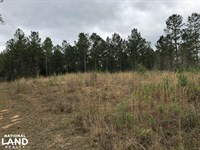 This 5+/- acre homesite is located on County Road 29 in Prattville, AL; 12 minutes from Autaugaville, 25 minutes from Montgomery, and 42 minutes from Selma.